Whether you’re a foodie who’s always looking to put the best ingredients to the test, or you’re a savvy shopper with a specific hit-list of premium products to pick up, Surrey’s got all your bases covered. 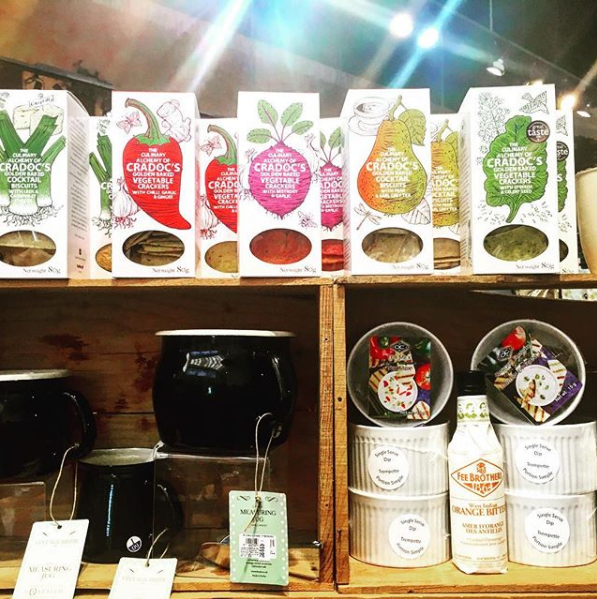 With unique, independently owned businesses offering an array of locally made, globally imported, or downright interesting products, you’re sure to find your new favourite shop with our list of Surrey’s top 5 speciality stores. 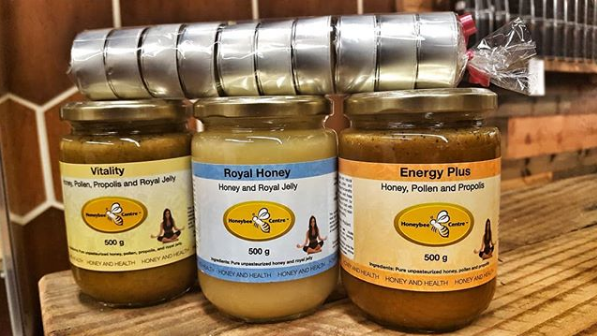 If you’re looking for something sweet, the Honeybee Centre is sure to hit you right in the sweet-tooth. Featuring locally harvested honey made from a variety of crops, you’ll also be able to pick up bee pollen, beeswax candles, and natural body care products likes soaps and lip balms. With an incredible selection of European specialty foods from around the world, it’s easy to spend your day browsing through their unique selection of cheeses, crackers, dinnerware, and more! Akin to a candystore for lovers of premium oils and vinegar, All of Oils imports olive oils from each hemisphere twice per year from award-winning producers. 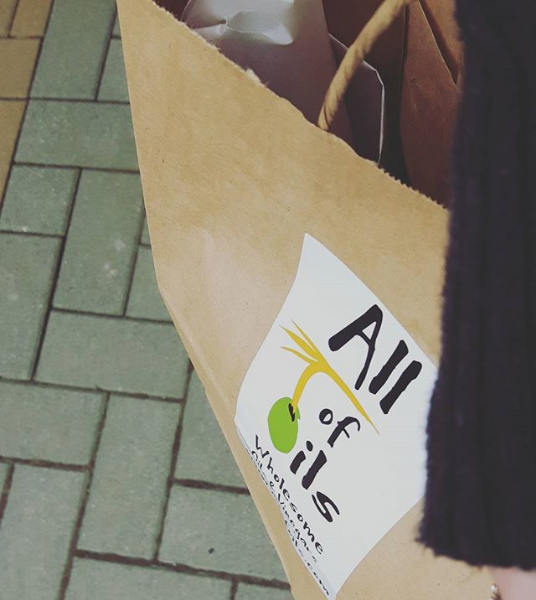 With the option to taste before you buy, you’re guaranteed to leave with your new favourite EVOO! 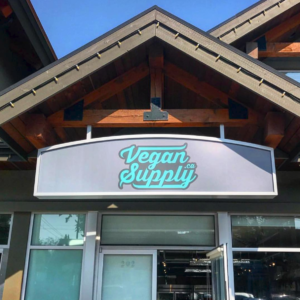 Fuelled by a passion for healthy food made from quality ingredients, Vegan Supply offers a shopping experience for those pursuing a diet of local and organic groceries, produce, and personal care products with a variety of gluten free, vegan, and raw options. Take a trip to Italy, no boarding pass required! 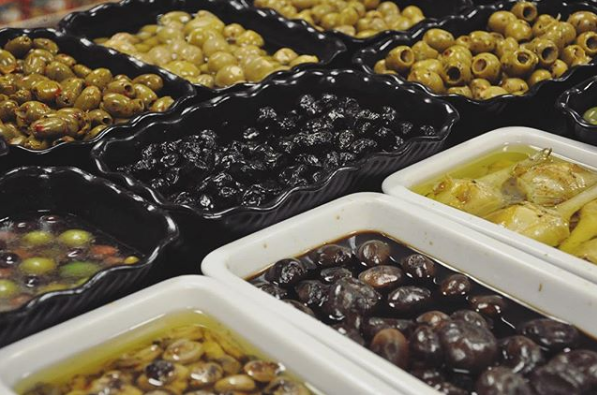 Delitalia Find Foods offers imported premium olive oils, local artisanal meats and cheeses, and a lunch menu filled with hand-made pizzas, paninis, and sweet treats.